Get in touch with me to discuss your childcare needs. Hi, I’m Karen Gallacher. I’m a married mother of two daughters (aged 11 and 16) and I offer childminding services from my home in Pewsham, Chippenham. I am an Ofsted registered childminder (registered in Wiltshire) and a member of the Professional Association for Childcare and Early Years (PACEY). 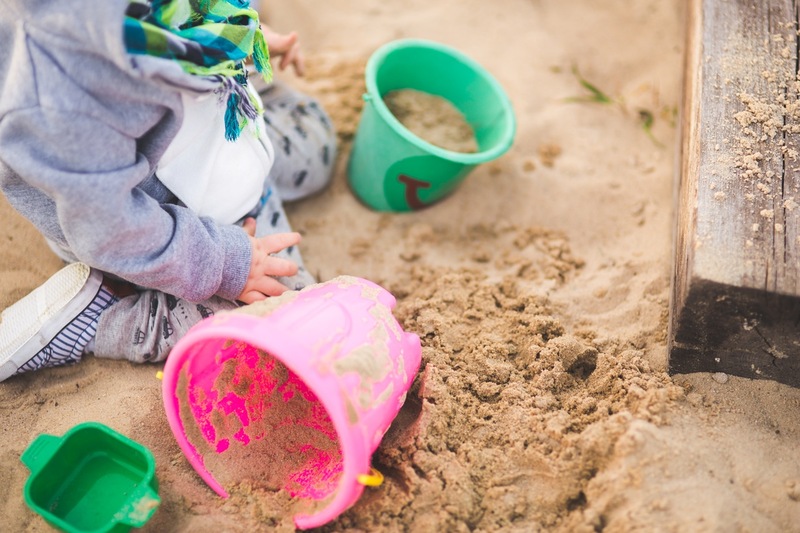 I offer fun, creative and engaging play for babies and pre-school children in a warm and friendly home-based setting with a large, enclosed rear garden. I strive to support and develop all of the children in my care in line with recommendations for early years development. I’d love to meet you and get to know your child. You can find out more about me and see what a typical day in my care looks like. You can also find out more information about my childminding services and my fees. I aim to reply your email as soon as possible. If I am not available by phone (I may be attending to a child) please leave your name, number and a short message and I will call you back. 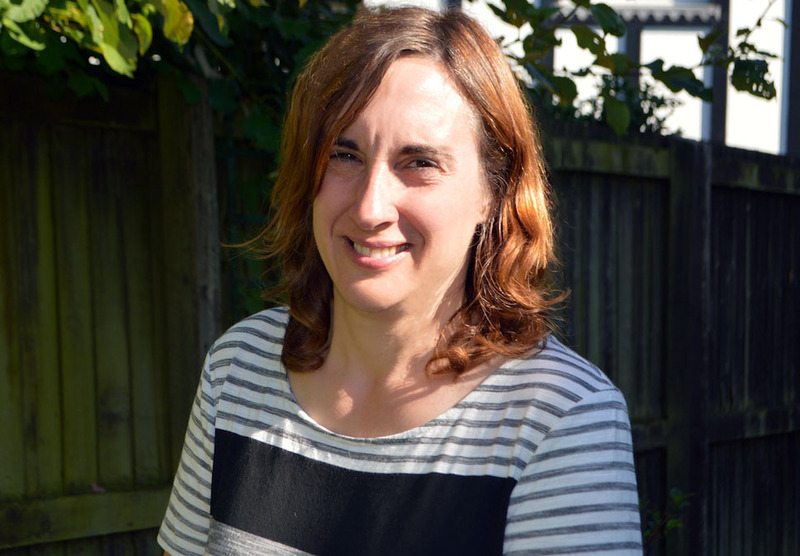 Hello, I'm Karen Gallacher an Ofsted Registered Childminder and PACEY member, offering fun, friendly and affordable childcare from my home in Pewsham, Chippenham.